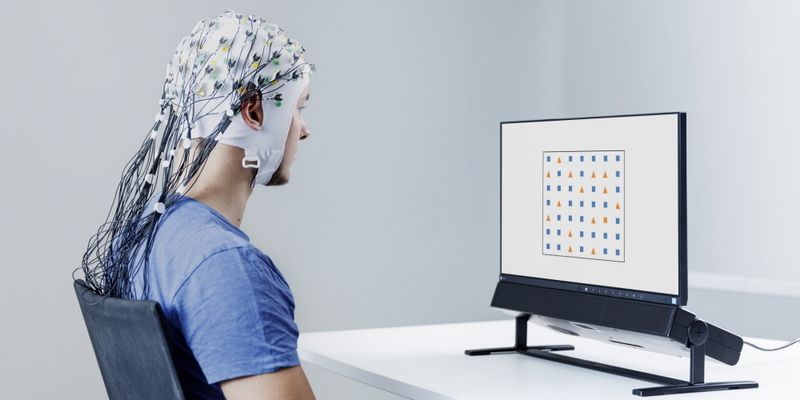 The Tobii Pro Spectrum is our latest and most advanced eye tracking platform, designed for extensive studies into human behavior and the mechanics of the fastest eye movements. The system can capture data in high sampling frequency, while still allowing for natural head movement. This opens up new possibilities in fields like psychology, developmental studies, neuroscience, reading research, and ophthalmology. The Pro Spectrum is designed to ensure the highest data quality and reproducibility through evolving, patented eye tracking algorithms from Tobii, sophisticated hardware design, and premium hardware components. The Pro Spectrum provides exceptional flexibility, accommodating a wide array of research scenarios and study designs. This system can be used with the provided screen or with the eye tracker alone, enabling both on-screen and real-world stimuli, such as physical objects or people. Multiple sampling rate options accommodate everything from fixation-based research to studies with more intense requirements on data granularity and time-based measurements. The TTL port and precise timing enable seamless synchronization capabilities with external biometric data sources, providing a holistic view of behavior. The Pro Spectrum tolerates more head movements than any other high-frequency screen-based eye tracker on the market. The system provides saccadic event resolution and extremely precise data. This unique combination of capabilities allows researchers to deeply explore human behavior and cognitive processing, as well as the mechanics of the fastest eye movements (e.g. saccades, tremors, and micro-saccades), without interfering with the natural behavior of the subject. 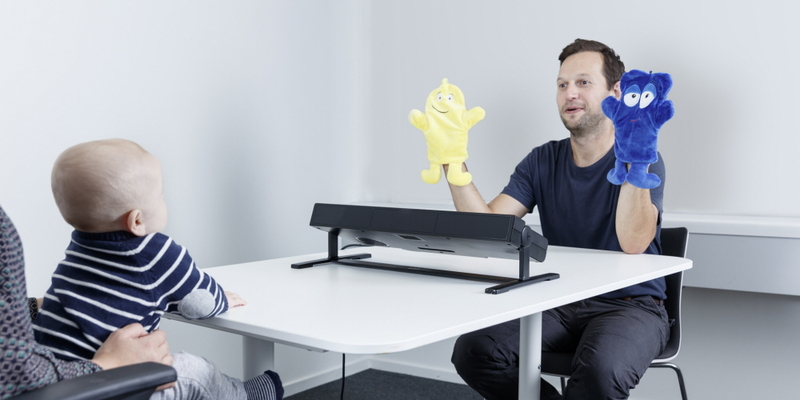 With its ability to track freely-moving subjects, the Pro Spectrum easily facilitates research with children and other participants who would otherwise need a chinrest to control their movement. 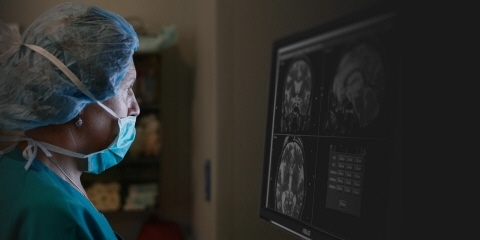 The Pro Spectrum is extremely accurate and precise with unparalleled tracking robustness, which makes it possible to study a very large portion of the population in many real-life conditions. Monocular calibration can be conducted through the Tobii Pro Eye Tracker Manager or the Tobii Pro SDK. The Pro Spectrum's simple setup, configuration, and automation allow you to add advanced eye tracking to your research with little effort. 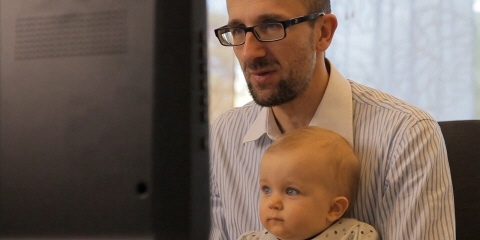 Researchers at all levels of expertise can use the system without needing extensive training. The eye tracker comes fully assembled in the supplied travel case and doesn't require manual configuration with the setup of cameras, lenses, etc. 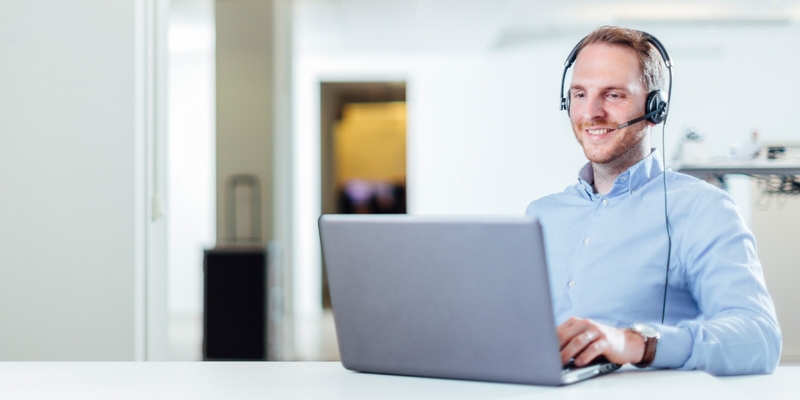 Researchers can rely on quick, stable calibration of subjects and productively track the subjects they have attained for their study. The Pro Spectrum's high data quality has been confirmed through extensive testing. We use well-documented test methods that span from systematic variations of the environmental conditions to a general assessment of the eye tracker performance with a large population of individuals. Consistent reproducibility in studies is guaranteed with quality control procedures throughout the entire production process, including camera focus and the calibration of each unit. Multiple product certifications ensure that quality and user safety requirements are met. 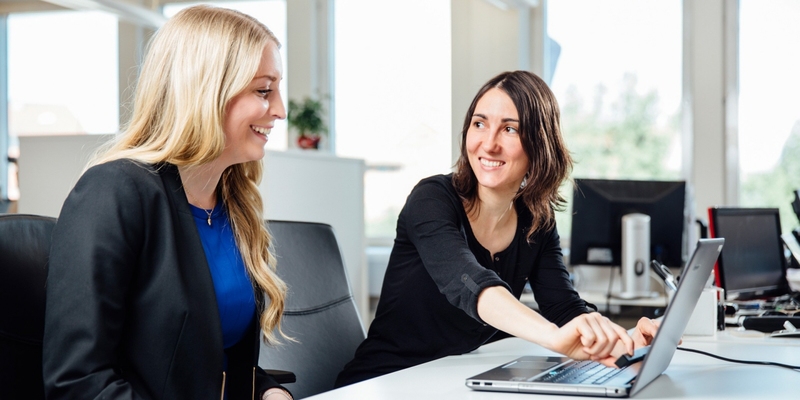 The Tobii Pro SDK provides a comprehensive toolkit for researchers and partners who wish to develop analytical applications or scripts to use with the Pro Spectrum and other screen-based eye trackers from Tobii Pro. This SDK gives access to the full set of advanced gaze data streams that are relevant to your research, and advanced timing support automatically compensates for time differences in real time, providing millisecond synchronization accuracy. The Pro SDK offers multi-platform support (including the latest versions of Windows, Linux, and Mac) and API bindings for several programming languages (.NET, Python, and Matlab). Learn more or download the Pro SDK free of charge. The eye tracker unit can be used together with the provided monitor, or it can be used alone with other screens or real-world stimuli. This unit, without the monitor, measures 55 cm x 18 cm x 6 cm (22" x 7" x 2"). The eye tracker is mounted on a stand, which raises it from the surface with 9 cm (approx. 4"). 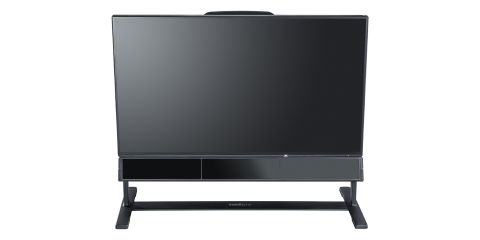 The removable high-resolution 24" monitor accommodates the display of on-screen stimuli and has been carefully selected from a high-quality display manufacturer to meet the highest demands on stimuli presentation. A low and stable response time of less than five milliseconds makes it suitable for studies where control of the timing of the stimuli presentation is essential. The IPS panel has a 178-degree viewing angle, which ensures a consistent experience of the stimulus presented, independent of where the subject is positioned. We recommend using this monitor, but optionally other monitors can be used too. 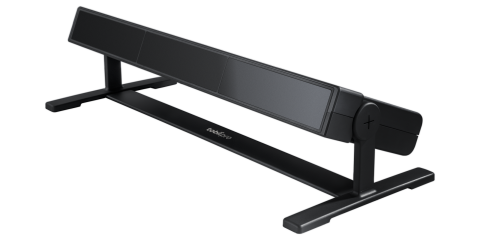 The Eye Tracker Manager application helps users of the Tobii Pro SDK manage the eye tracker. This tool helps with updating the firmware, changing the sampling frequency, calibrating the user, and configuring the hardware to a standalone scenario, when the setup does not require the included monitor. Eye Tracker Manager works with both Windows and Mac. To download the Eye Tracker Manager free of charge, go here. Binocular bright and dark pupil tracking. Two cameras capture stereo images of both eyes for accurate measurement of eye gaze and eye position in 3D space, as well as pupil diameter. Eye image data stream Eye image stream frequency is approximately 10 Hz. Zoomed-in eye images available in tracking mode. Full-frame camera images are available in gaze recovery mode. Tracker and client time synchronization Integrated synchronization between the eye tracker time domain and the client computer time domain with an accuracy of 100 µs. The eye tracker is mounted on a stand, which raises it from the surface by 9 cm (approximately 4"). With the power supply unit, the weight is 5.7 kg (12.9 lbs. ).